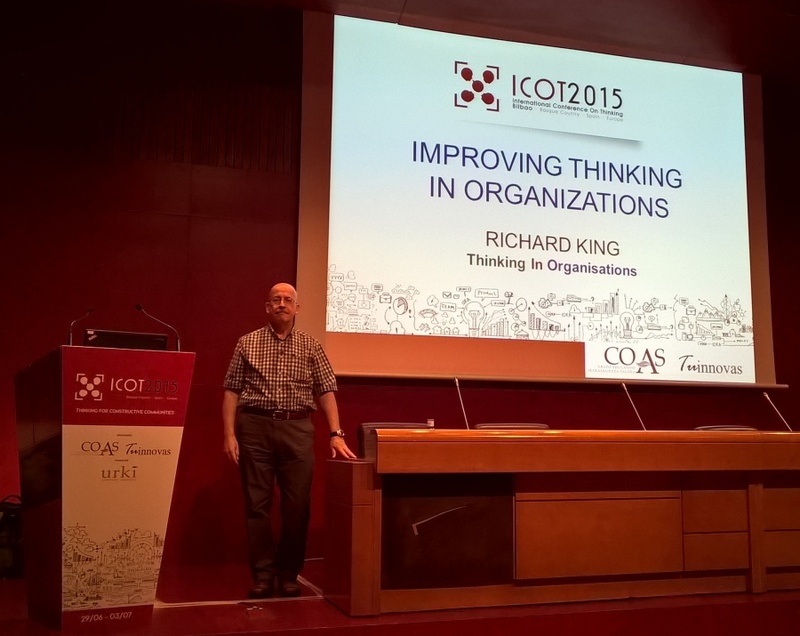 The idea: everything that happens in an organisation results from thinking. 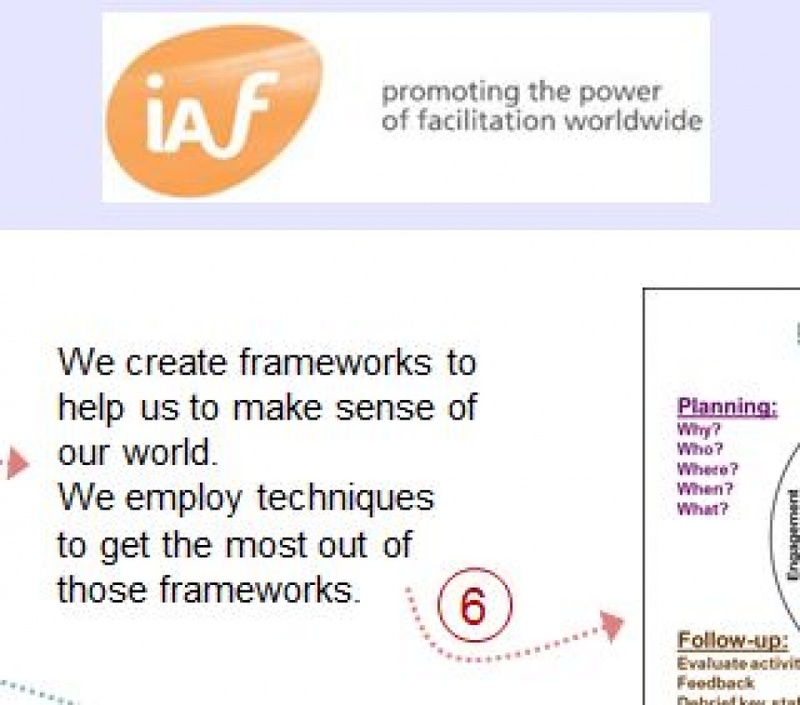 About me: I am an independent trainer, facilitator and consultant with 40 years of experience working in, with and for organisations; focusing on improving thinking skills for the last 20 years. About thinking: Thinking happens at three distinct levels within organisations: individual, team and organisation. Improving thinking: Unless organisations address all three levels of thinking their attempts to improve thinking will almost certainly end in failure. I provide a comprehensive service to assess, and then improve thinking at all three levels. 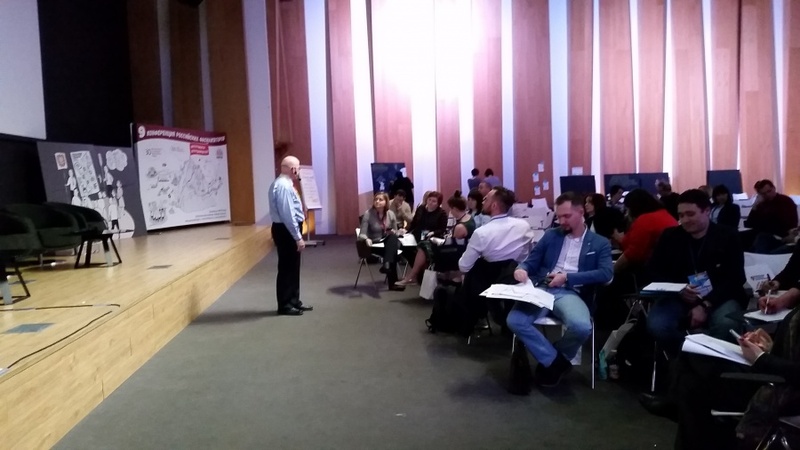 commented on "I was privileged to be invited to attend the 2018 Russian Facilitators Conference in Moscow in April. Met a great group of enthusiastic ..."
commented on "Attended the Conference, held at Sonoma State University. 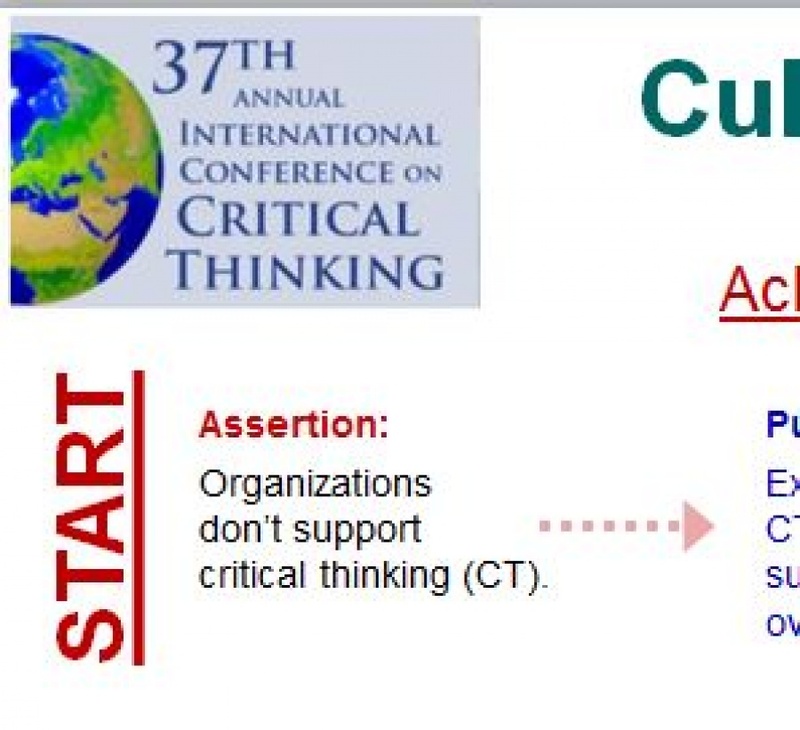 Delivered a concurrent session on: Cultivating Critical Thinking Throughout ..."
commented on "Attended the North America conference of the International Association of Facilitators in May 2017. Delivered a ..."
commented on "Gave my presentation on the final day of the conference. Hope the people who attended it gained something useful. The sessions I went to ..."
commented on "The conference has come and gone - another stimulating and enjoyable experience. 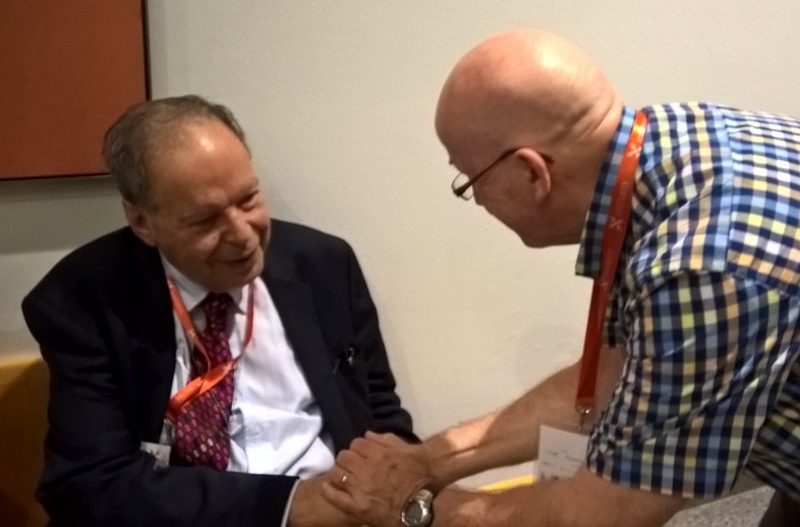 Had the chance to meet a long-time hero, Dr Edward de ..."